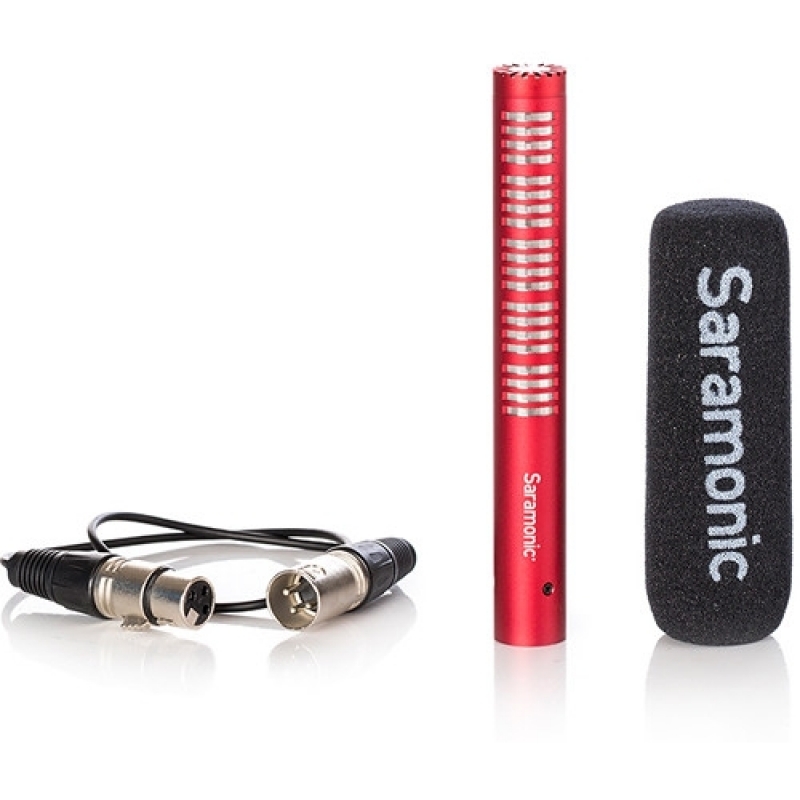 The Saramonic SR-NV5 is a directional condenser microphone, which is very fit in many environments for applications such as DSLR video making, ENG, fIlmmaking, field recording, sound design, and broadcast applications. 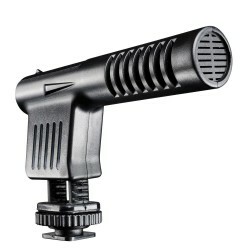 The SR-NV5 from Saramonic is a shotgun microphone, which has been specially developed for (semi-) professional cameras. 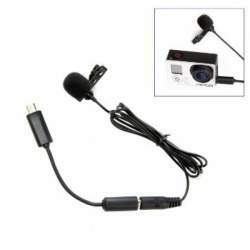 This way you can count on a perfect registration of the general sound in every situation. 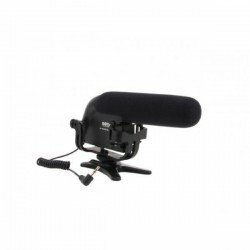 Ideal for ENG productions, filmmakers and TV productions. 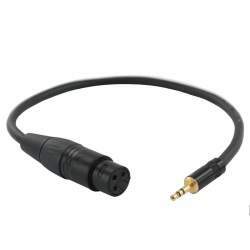 The SR-NV5 comes with an XLR male to XLR female cable, with which you can connect it to the XLR female input of your camera. 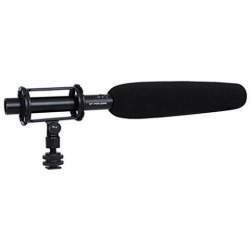 In order to be able to make recordings in good quality outside in the wind, an extra windshield is included in addition to the standard windscreen. 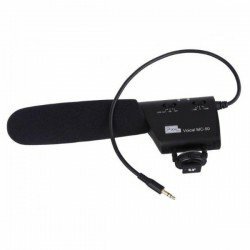 If you want to be assured of good sound quality, when filming general images, the SR-NV5 is a nice choice. 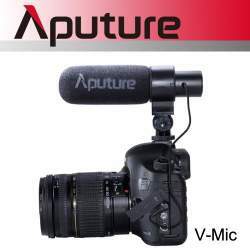 As long as your camera has an XLR input and ? 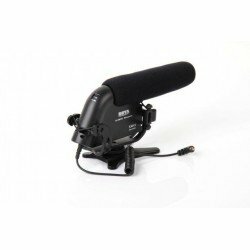 2 cm microphone holder, the SR-NV5 is a nice addition to your film set. 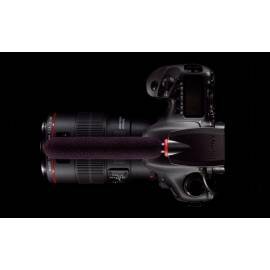 Due to the cardioid characteristic, sound that comes in from the front of the camera is absorbed extra precize. Palīdzība izvēlēties mikrofonu no Saramonic, vai no citiem ražotājiem. 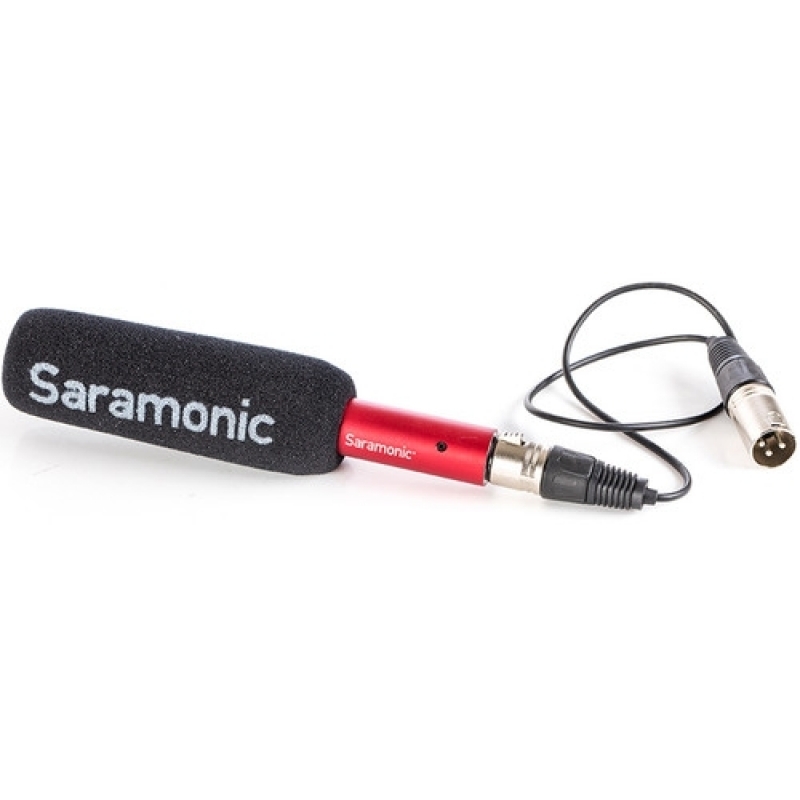 Paskaidrojumi par SARAMONIC SR-NV5 mikrofona priekšrocībām, plusiem un minusiem. 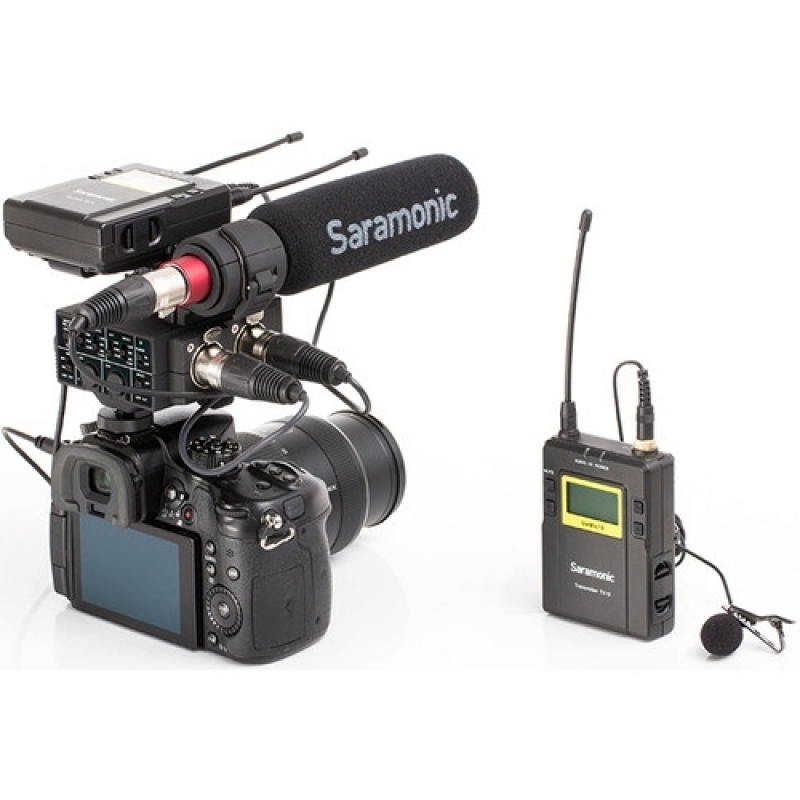 Salīdzinam SARAMONIC SR-NV5 ar citiem mikrofoniem. Saramonic mikrofona sagatavošana darbam - konfigurācija, kalibrācija, programmatūras uzstāsīšana vai atjaunināšana. Nodrošinam Saramonic mikrofona remontu un piegādājam rezerves daļas priekš SARAMONIC SR-NV5. Pasūtot SARAMONIC SR-NV5 no Saramonic ražotāja, tās piegādes laiks parasti ir 5 - 6 dienas.